Good News! 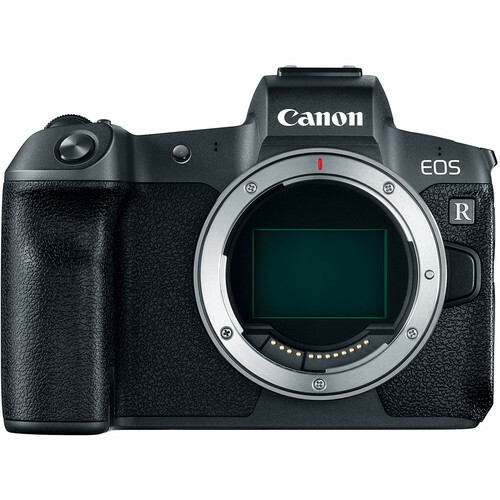 Canon has just announced the new firmware update ver1.2.0 for Canon EOS R (Amazon/ B&H/ Adorama). It will be officially released in April 2019.